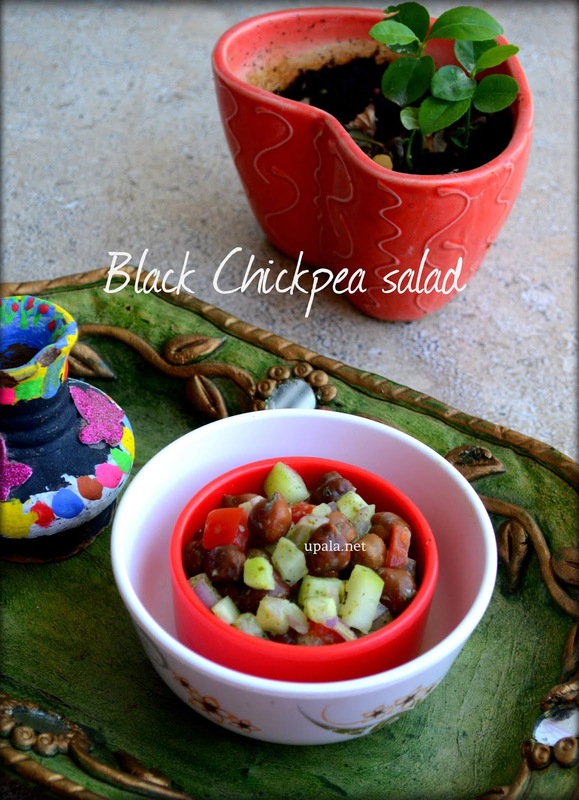 Kala Chana Chaat/Black Chickpea salad/Karuppu Konda Kadalai salad is a fresh and refreshing salad packed with proteins and nutrients. 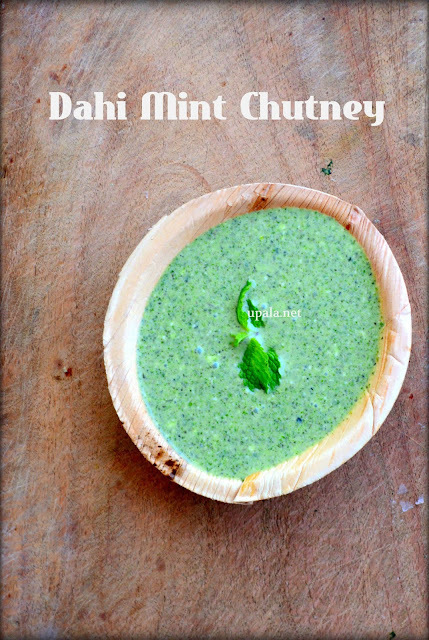 Mint curd Chutney/Dahi Mint Chutney/Yogurt Mint Dip is a flavourful dip that is prepared with mint, coriander, ginger, chili, and curd. 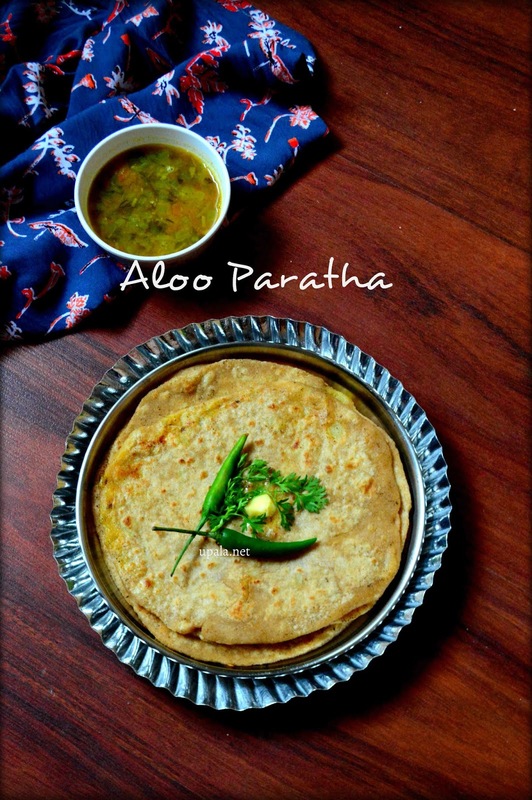 Punjabi Aloo Paratha is the popular recipe that is often made at a jiffy in most of the Indian houses, in which the outside wheat flatbread is carefully crafted with boiled potatoes inside. 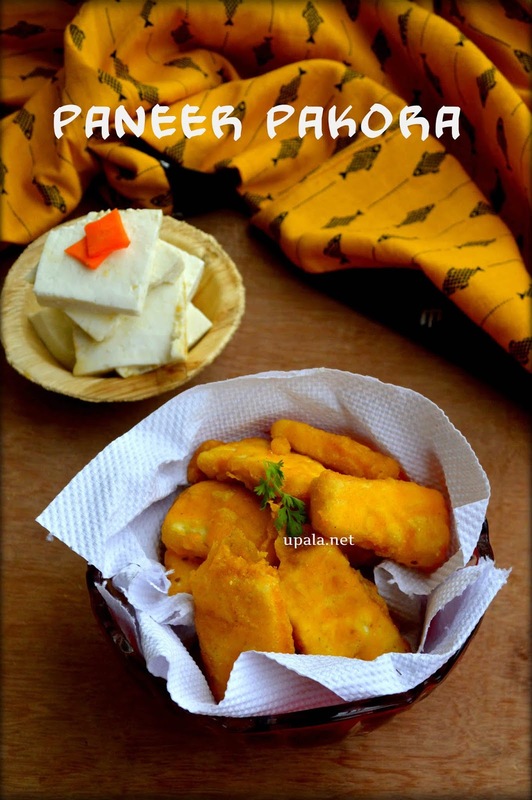 Paneer Pakora/Paneer Bajji is a tasty snack made out of soft panner packed inside a crispy chickpea exterior. 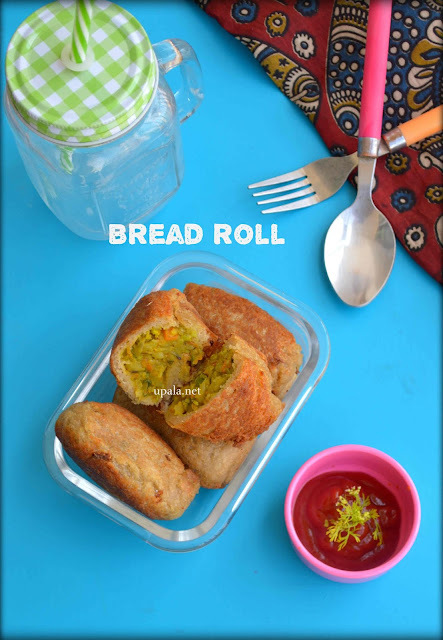 Bread Roll is a crispy snack that is filled with delicious vegetable stuffing. 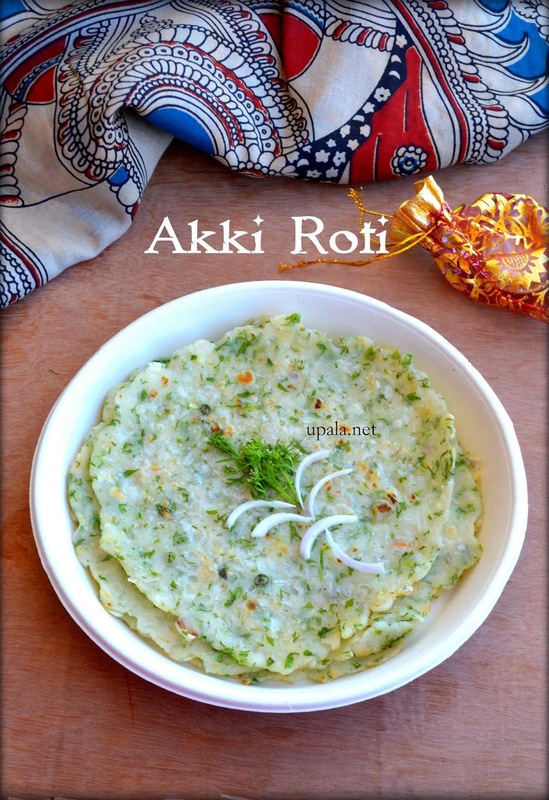 Akki Roti is one of the famous breakfast dishes in Karnataka cuisine. 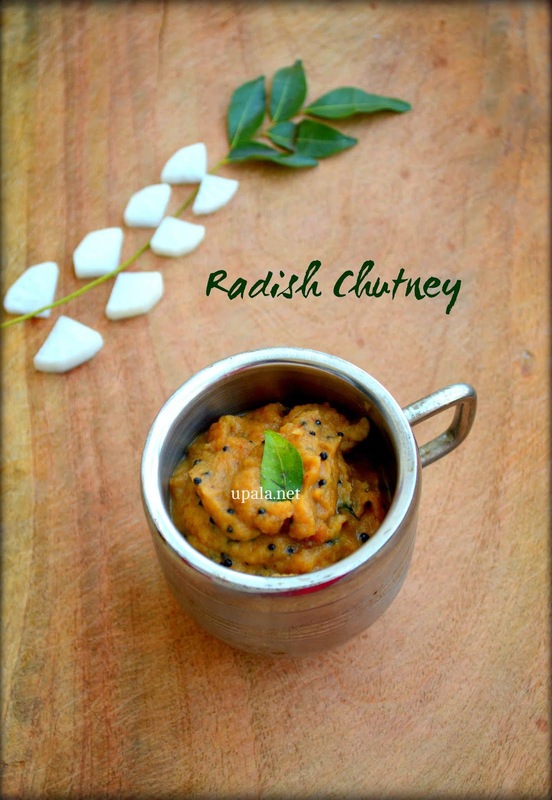 Radish Chutney/Mullangi Chutney/Mooli Chutney is an easy chutney recipe that goes well with Idli/Dosa. 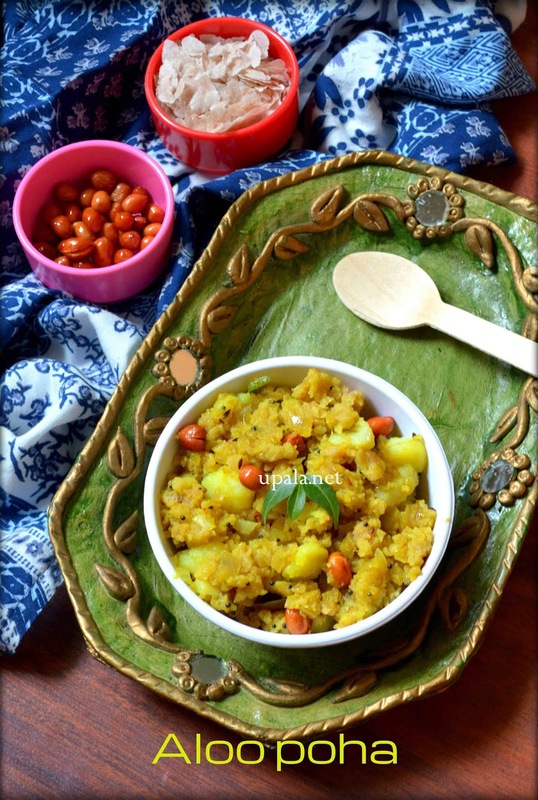 Aloo Poha is a perfect breakfast dish made from a low-calorie poha (flattened rice). Learn how to make this delicious breakfast recipe in minutes from our step by step procedure. 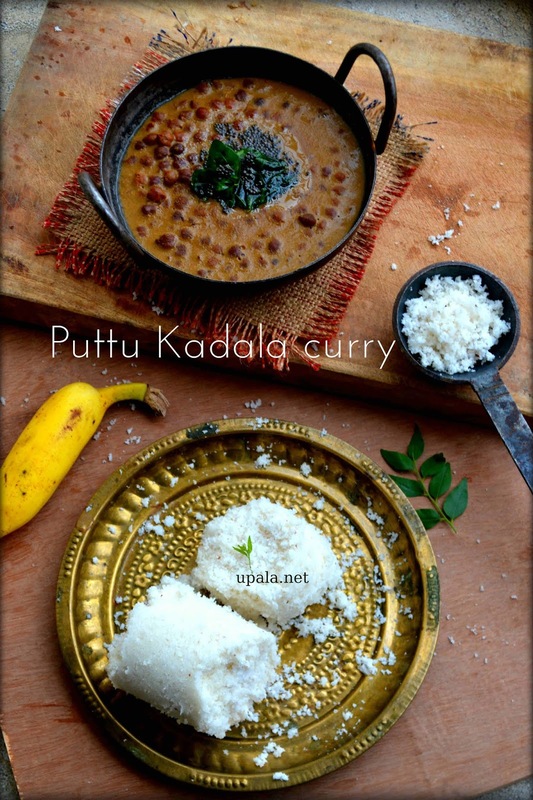 Puttu and Kadala curry is the famous breakfast dish in Kerala. 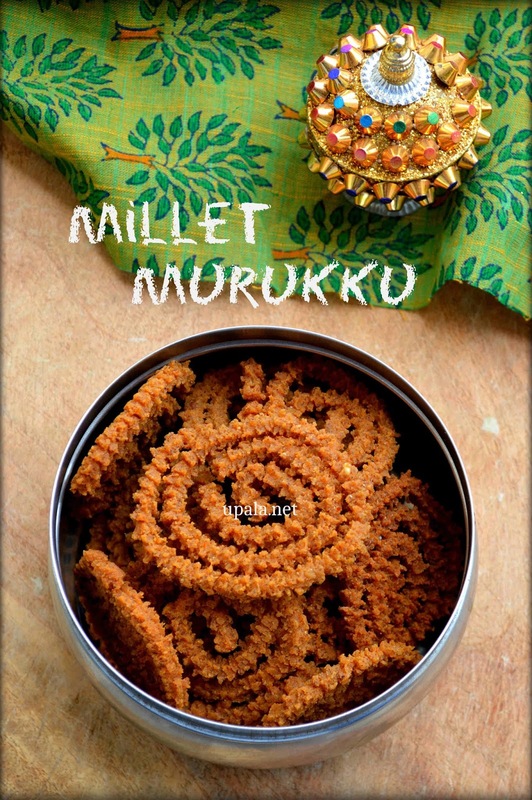 Crispy Mixed Millet Murukku/Millet Chakli is a healthy snack to munch on at any time.